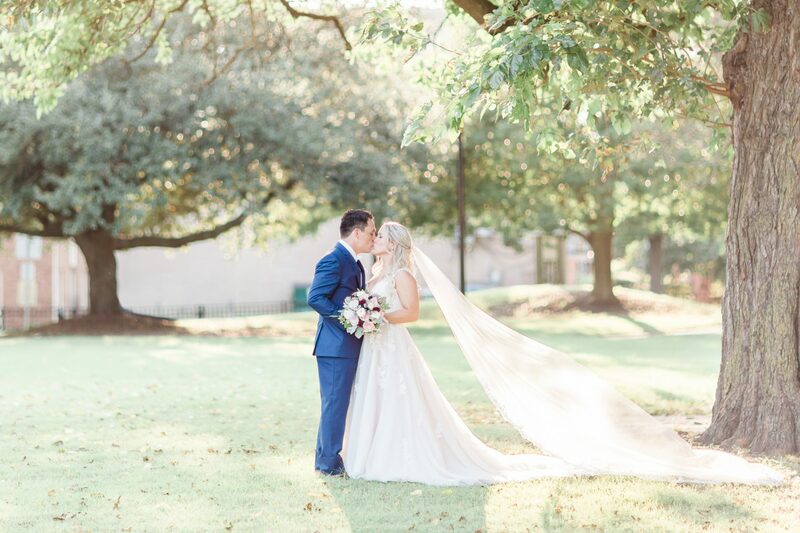 Wedding season is off to an incredible start with Alli and Alex’s gorgeous St. Patrick’s Day wedding! How lucky are we to work with so many amazing couples?! Alli and Alex are so sincere and you can tell right away how much they love each other! Their day started off with an emotional card exchange and first look and it wasn’t long before we found ourselves tearing up! 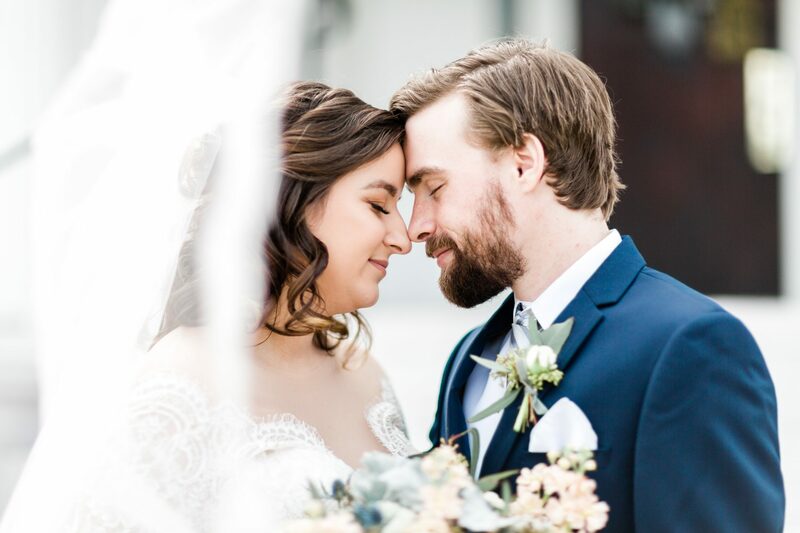 “Bright, light, airy and timeless with neutral colors and classic styles” – that’s how Beckal’a and Brian described their vision for their wedding day. From that moment, we knew we would be a perfect fit! 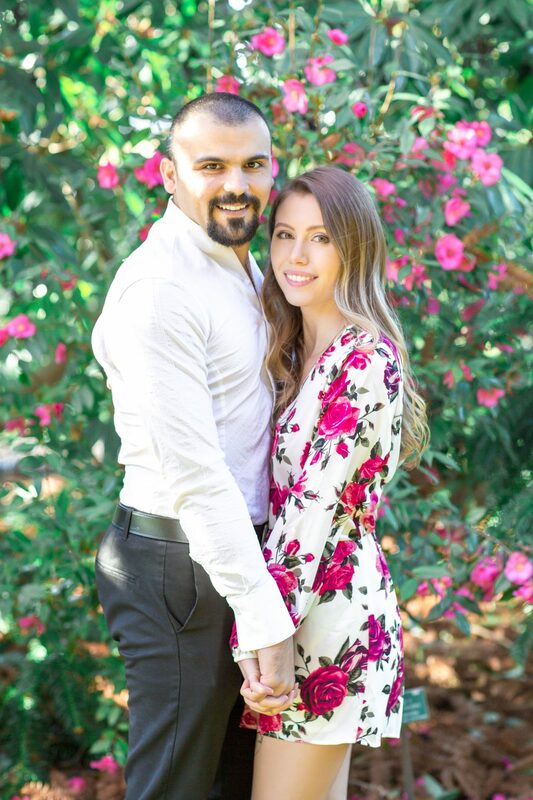 We always love when couples incorporate a piece of themselves into their wedding – for Beckal’a that was her love of literature. Beckal’a is a talented book blogger (you can read all about it here!) so she integrated her passion into their day by using books as centerpieces and displaying a wooden door with loves quotes on it. 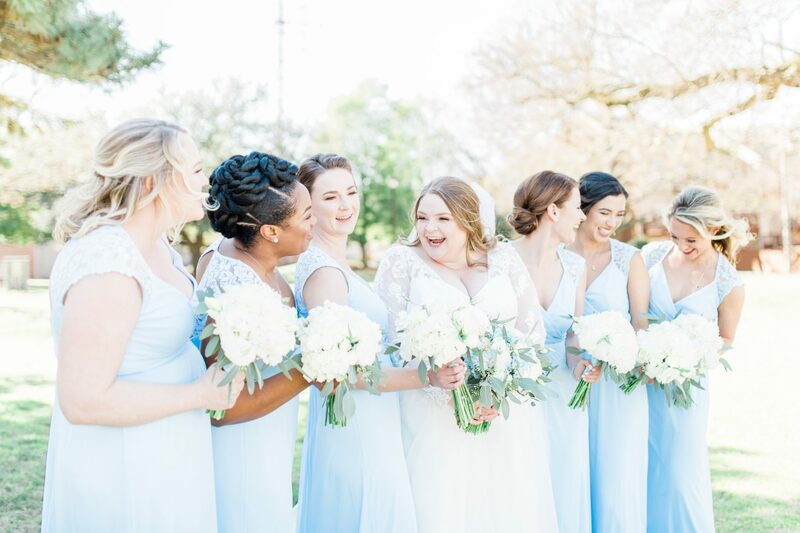 Their decor was perfectly complimented by shades of white, cream and light blue. 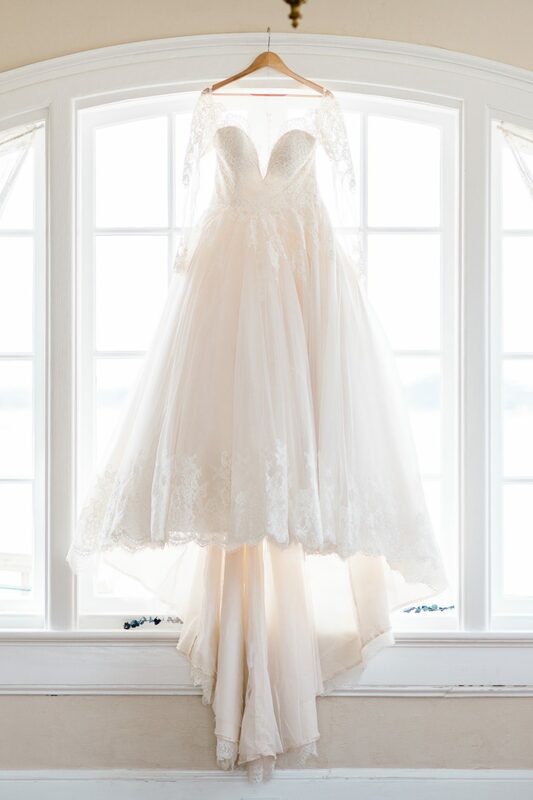 On this cloudy day, we are reminiscing about Kristen and Jamie’s stunning summer wedding! 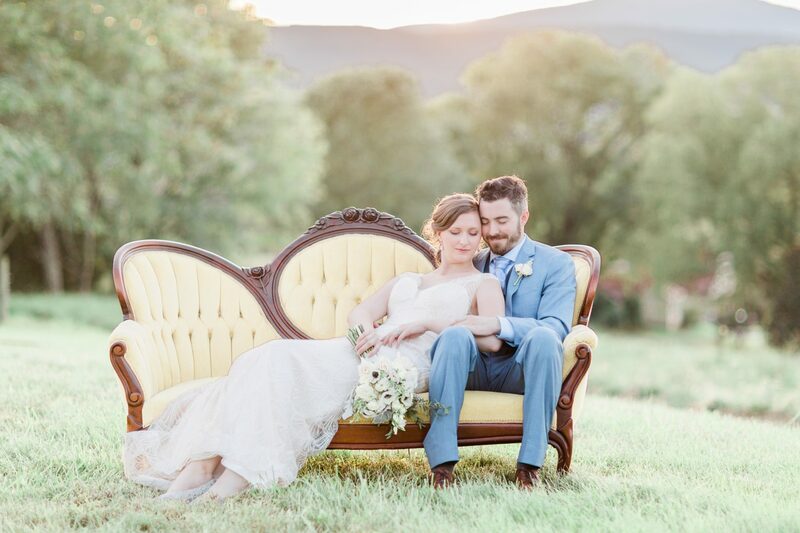 Given Kristen and Jamie’s love for exploring Virginia wine country, Keswick Vineyards made the perfect setting for their wedding. 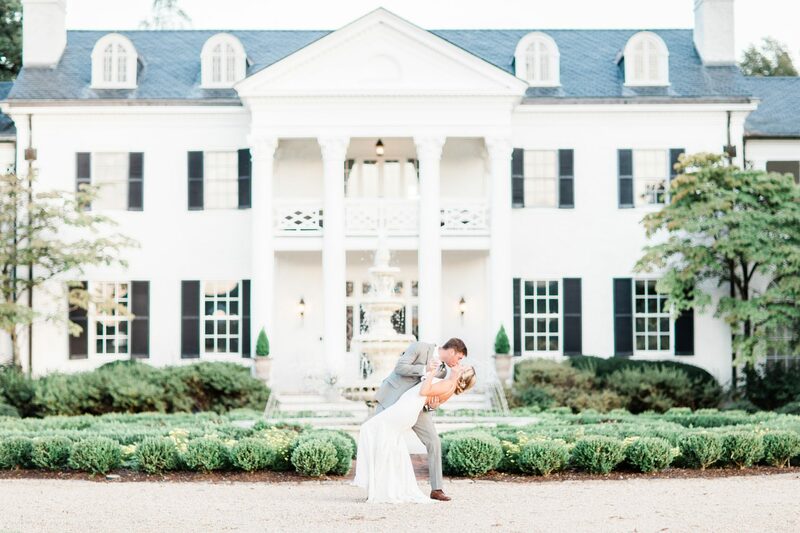 Between the gorgeous plantation style home, fountain, vines and Blue Ridge Mountains backdrop, there was no lack of beautiful photo opportunities on the property. Annie and Sean are one of those couples that have inspired us both professionally and personally. Not unlike our own relationship, their story began thanks to mutual friends. Annie was living in Connecticut with a friend who happened to be dating Sean’s roommate in Brooklyn. It was unlikely that their paths would ever cross and yet they found each other. 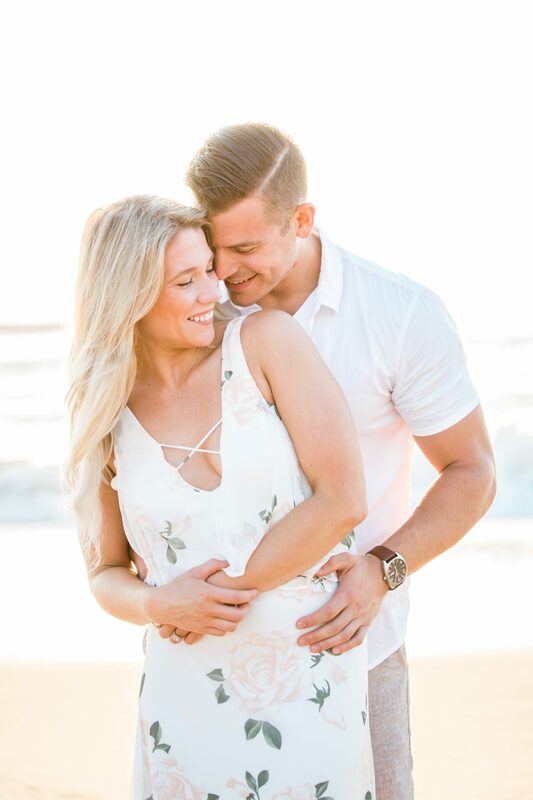 After a year of dating, they swapped places – their friends moved in together in Connecticut and Annie moved in with Sean in Brooklyn. 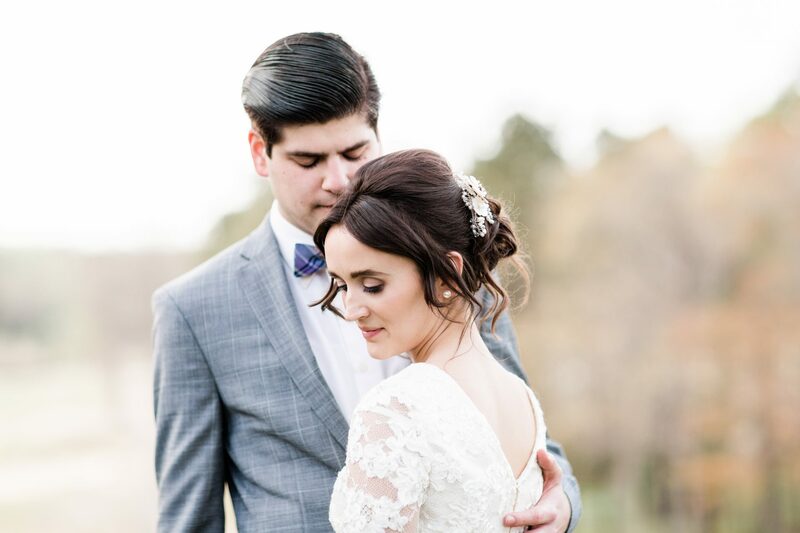 We honestly cannot say enough good things about this couple and their gorgeous spring wedding. From the first time that we Skyped with Stephanie and Nick, we knew that they were incredibly sweet and fun. That was even more evident on their wedding day – there were so many laughs and happy tears; it was impossible not to come away feeling as though we had witnessed something special. From the moment that we met Kellie and Andrew for their engagement session, we knew that they had something special. They have such big hearts and sincerely care about others. Above all else, they love their adorable fur babies Apollo and Yara (can we take a moment to appreciate their great taste in names?). As dog parents ourselves, we absolutely loved working with this little family and have since become totally invested in their Instagram adventures!